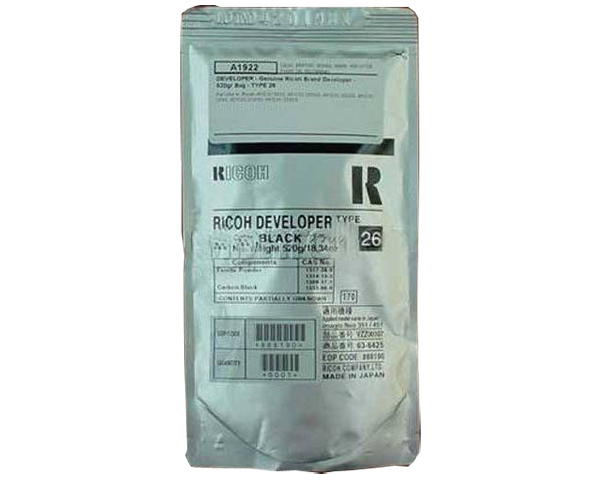 The page yield for this developer is 300000 pages. 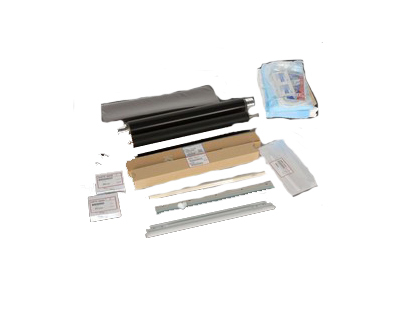 Page Yield is based on Savins manufacturer specifications. 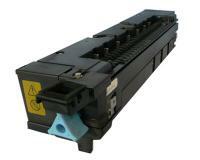 The actual yield can vary depending on factors including: the size paper you are using, your printers settings, etc. 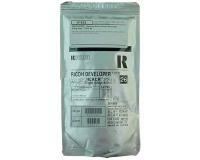 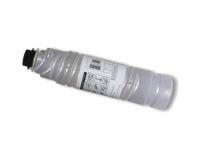 This OEM developer is produced by Savin for use in your Black & White MultiFunction Printer. 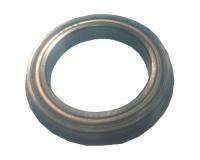 OEM stands for Original Equipment Manufacturer - these products are an official, "premium" alternative to remanufactured and compatible developers. 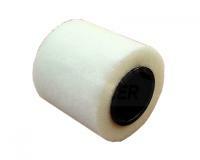 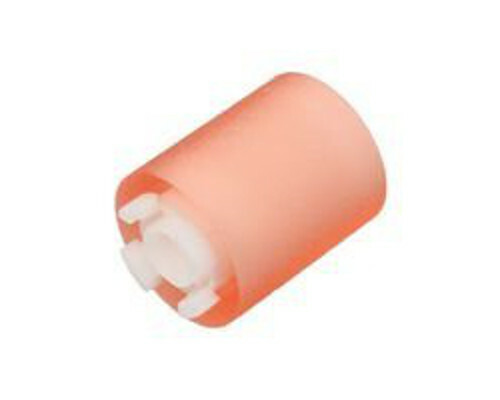 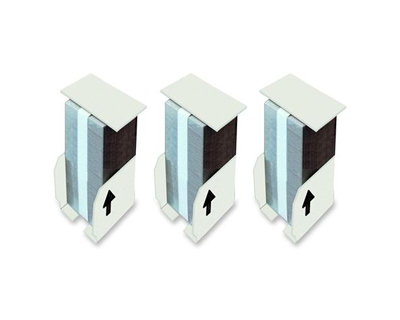 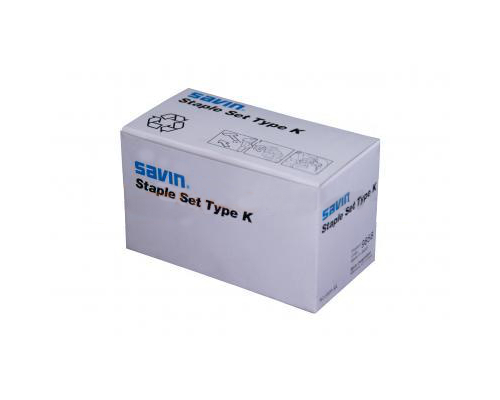 Savin 8045 Staple Cartridge 3Pack (Type K) 5,000 Staples Ea. 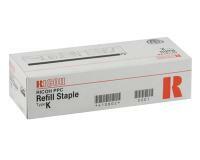 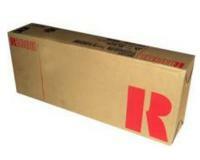 Savin 8045 Staple Cartridge 3Pack (OEM Type K) 5,000 Staples Ea.